Moving can present multiple challenges and as Real Estate Agents, you should be able to count on us to provide as many resources as possible to make your move a smooth transition. Please feel free to ask me any questions, even if they are not real estate related and I will do my best to answer your questions or find out the answer! Whatever your reasons are for looking at Chatham County and the surrounding areas as your possible new home, I know one of the biggest factors in moving is considering career options. 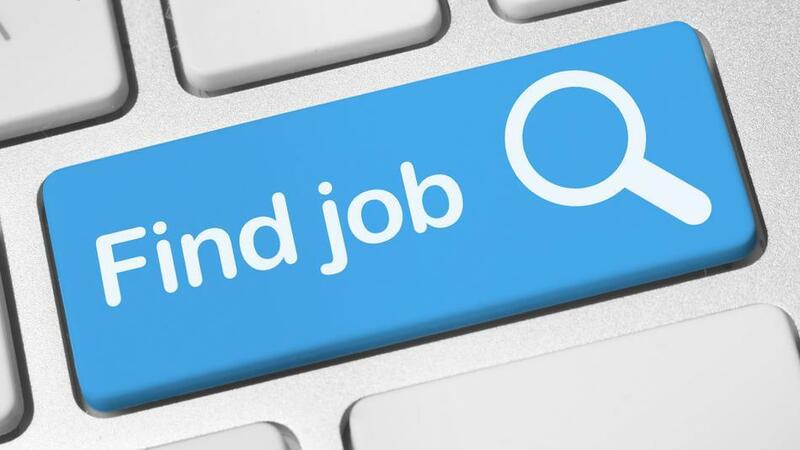 There are plenty of online resources for finding career opportunities and sites for online networking, such as SimplyHired, Linkedin, Indeed and LinkUp. While those larger national sites are great resources, I am going to provide a few links for sites that are specific to our community. 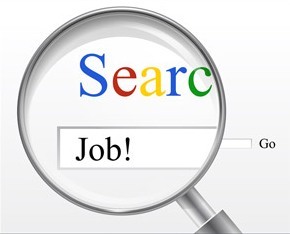 Good luck on your job hunt and know that if you have any questions about careers in a specific field, I may know people in our community and surrounding areas that I can connect you with to assist you on your search! Lisa Skumpija can help with your Pittsboro, Chatham County and greater Raleigh, NC real estate. Whether you are buying or selling a home in Chatham County, NC, Lisa Skumpija is a leading real estate agent and can make it a smooth process!